Sell your home How much can you save? 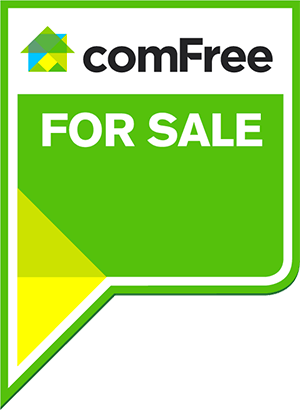 The very best exposure for your property – because reaching the most buyers is key to a successful sale! 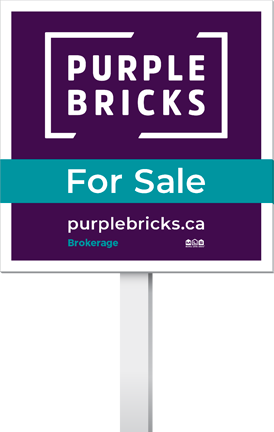 Your home will be on REALTOR.ca and Purplebricks.ca to reach every potential buyer out there. And, we take the best HDR photos in the industry, so your home will look incredible! Our REALTORS® know your local market and will provide you with the best home evaluation, price your home to successfully sell, and expertly negotiate the most profitable sale for you. We are here for you from start to sold! In a world that never stops moving, we’re constantly innovating to make your real estate experience more convenient. A continuous focus on cutting-edge technology to provide online tools and services to fit your lifestyle means you’ll always end up with more money in your pocket. We’ll find your dream home and give you $2,000 cash back! With Purplebricks, a dedicated home-buying REALTOR® in your community will help you find the perfect home for you and your family, and provide all the support you need through the whole buying process. I want $2,000 cash back!